Discover how to understand your child’s meltdowns. Find out how to advocate for your child’s needs. And discover the true joy that autism brings to so many families every day. You just got a diagnosis for your child and you're feeling overwhelmed by the autism-world and want clear guidance from someone who's been there. You are struggling with trusting yourself in the face of opposing opinions and experts: family, school. You have a fear of their future. What will they be able to do when they get out into 'the real world'? You're ready to uncover the misconceptions and biases, so that you can see autism for the positive part of your child that it is. You know a lot about autism, but you find yourself struggling to be the best parent you can be for your autistic child. What you need most of all is a tribe and community that understands our struggles instead of assuming you're a bad parent. is your go-to guide for understanding your autistic child, and becoming the autism advocate they need. Getting an autism diagnosis for your child can be life-changing, but it doesn’t have to be life-ending… With Embracing Autism, you can discover a new way of thinking about autism as you're guided step by step through your journey from an autism-parent to a true autism advocate. I am ready to become an advocate! Have you ever felt frustrated and overwhelmed by your child's autism diagnosis? Or maybe you've wished that someone could hand you a guide that would help you know that you're doing the right thing for your child? If so, you’re not alone. Most parents of autistic children struggle to understand what it really means for their child to be autistic, and many parents struggle to accept the changes their child's autism brings to their lives. But what if I told you that there's a way to get a better understanding of what's really going on with your autistic child, accepting their autism, and eventually embracing autism and seeing it as a positive part of your life and your child's life? What if I told you that there's a process that's been used again and again to walk parents just like you on their autism journey so that you never have to wonder if you're doing the right thing again...? 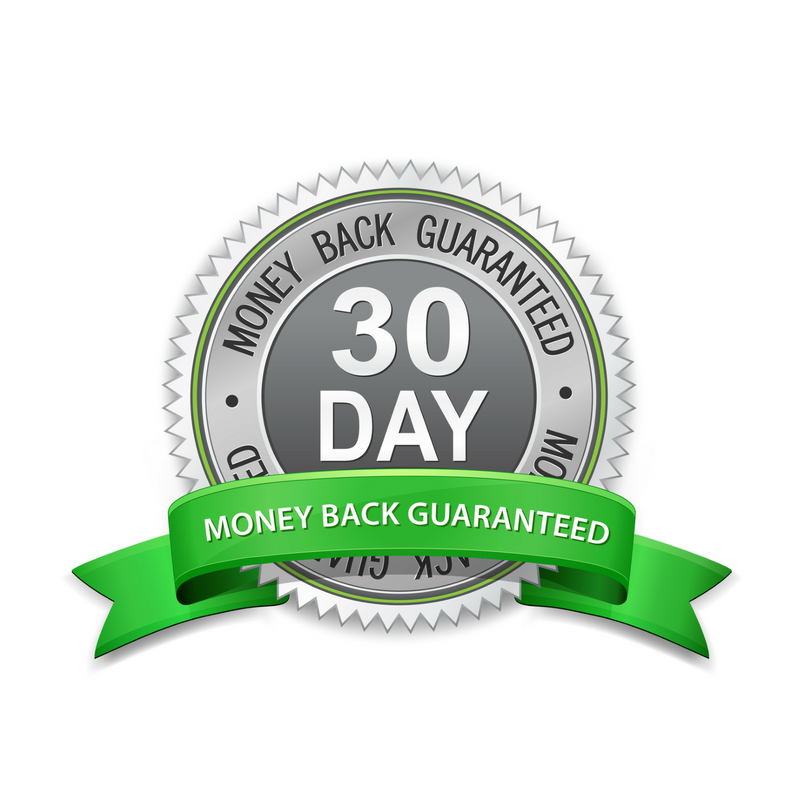 And even better, what if I told you that you can walk away with the encouragement you need so that you can help your autistic child feel more safe, more understood, more loved, and more successful? 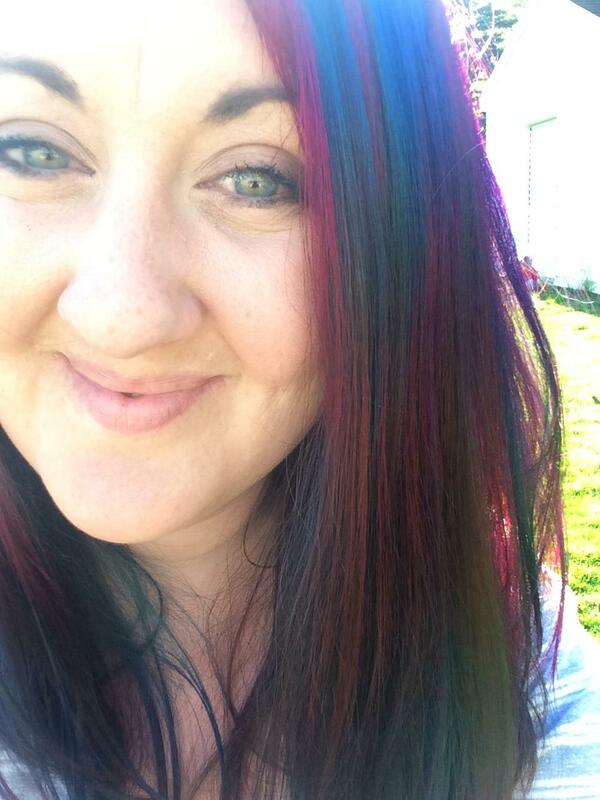 I'm Kaylene, an autistic self-advocate, author, and mother of five, including one autistic child. I realized my own autism as an adult shortly after my son received his initial diagnosis. Suddenly the parts of me that seemed so “weird” to society had an answer. 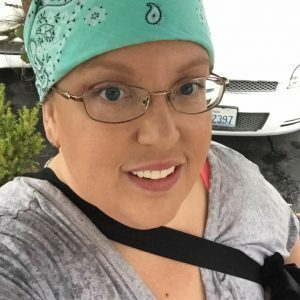 Since then, I've passionately shared about my experiences with autism from both sides of the great divide between parents and autistic self-advocates on AutisticMama.com. 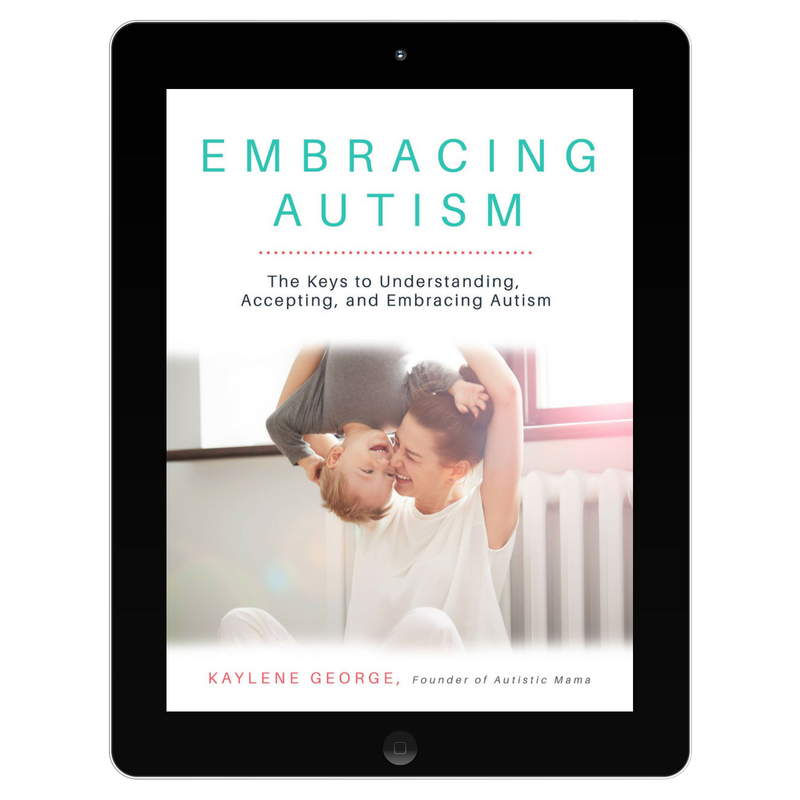 With the Embracing Autism Book, I will hold your hand and walk you through understanding, accepting, and embracing autism and your autistic child. I understand how overwhelmed and afraid you are for the future, but with Embracing Autism, you can become the autism advocate your child truly needs. Yes! I am ready to embrace my child's autism! 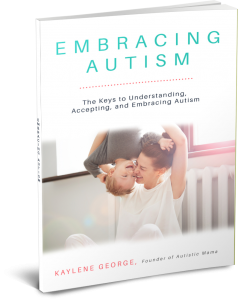 What is in Embracing Autism? What do others just like you have to say about Embracing Autism? 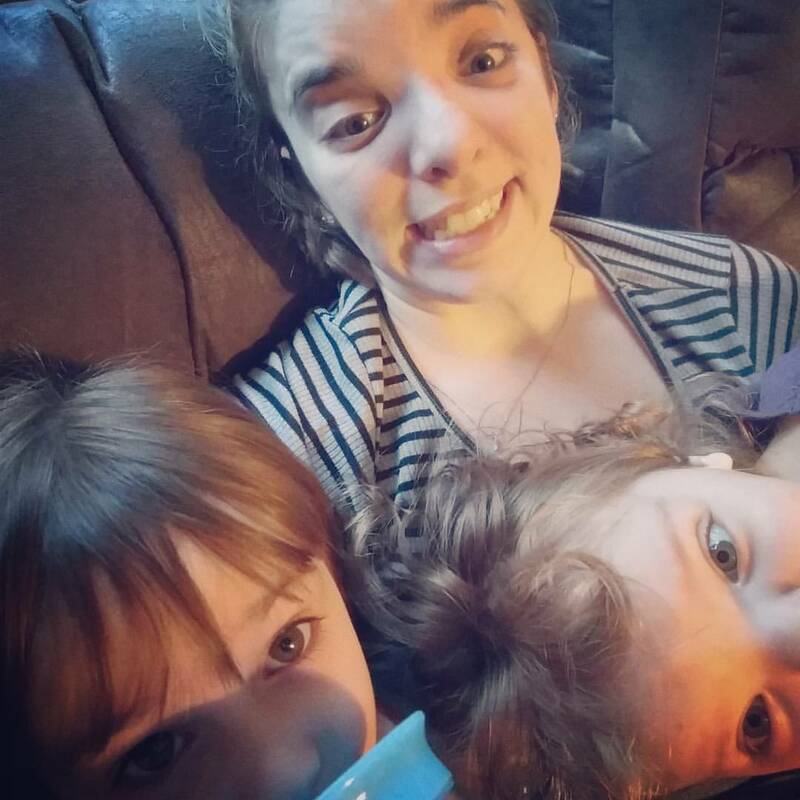 "I was finally able to move forward instead of worrying about the what-if's"
I had been stuck for months worrying about what to do to help my daughter. I wasn't sure if she was autistic, or maybe it was just behavior... I was scared to have her evaluated, and scared not to all at the same time. 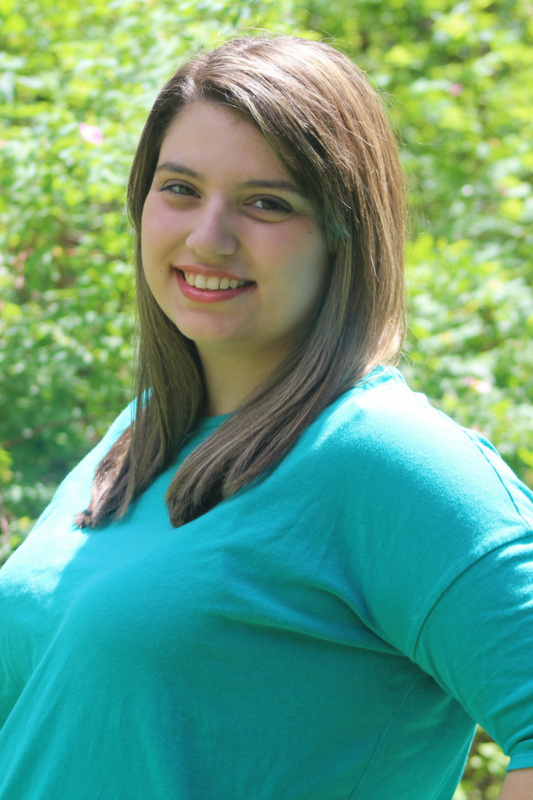 After learning the principles in Embracing Autism, I started to understand my daughter in a whole new way, and I was able to make steps forward without the worry. -Rachael, Washington. "Wonderful book for anyone who loves an autistic child"
"Even if you already understand autism"
Yes! I want to embrace my child's autism! YES! 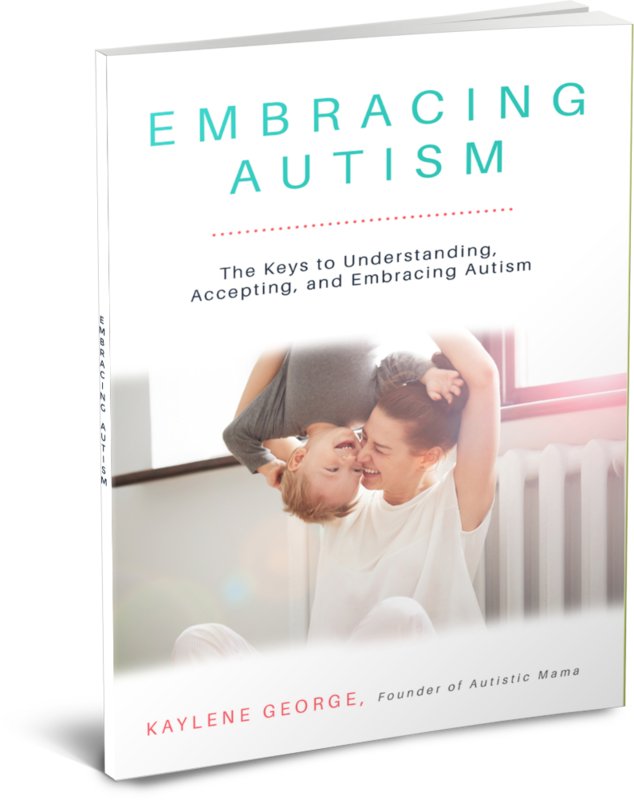 I want to get my copy of Embracing Autism! Find out how to build a tribe that actually understands your child’s autism, so you can stop apologizing when your child stims or has a meltdown. Uncover a new way of thinking about your child’s autism, so you can stop worrying about the future and actually enjoy being a parent again. Learn exactly how to advocate for your child at school, church, or other activities to get the accommodations, understanding, and acceptance they deserve. Discover how to focus on the positives that come with autism, so that your child grows up accepting who they are as an autistic person. Understand why your autistic child has meltdowns, how to prevent them, and what you can do in the moment to keep your child and others safe. Cut through the conflicting opinions on language, therapies, and advocacy, and discover how to become your child’s best advocate. I want a digital copy instantly! I want the print book in my hands!